That was fast... another summer has come and gone! We've been busy putting out new fall lines from the brands you love to keep you warm, letting you continue to enjoy the outdoors as the temperature drops. Here are a few staff picks to get you ready for fall! An oldie, but a goodie the Synchilla Snap-T Pullover is soft and comfy with a loose fit. It's perfect for a chilly morning or fall day. The wonderful, soft and warm fleece will also keep you cozy for those cold winter days. The Trekkin is made from a polyester stretch fabric featuring great mechanical stretch and quick-drying, moisture-wicking properties of a technical base layer. This shirt excels on the hiking trail, at a cool-weather bouldering session, or strolling at your local Sunday morning farmers’ market. The Kizmet combines a refined look and comfortable design for a wardrobe staple. 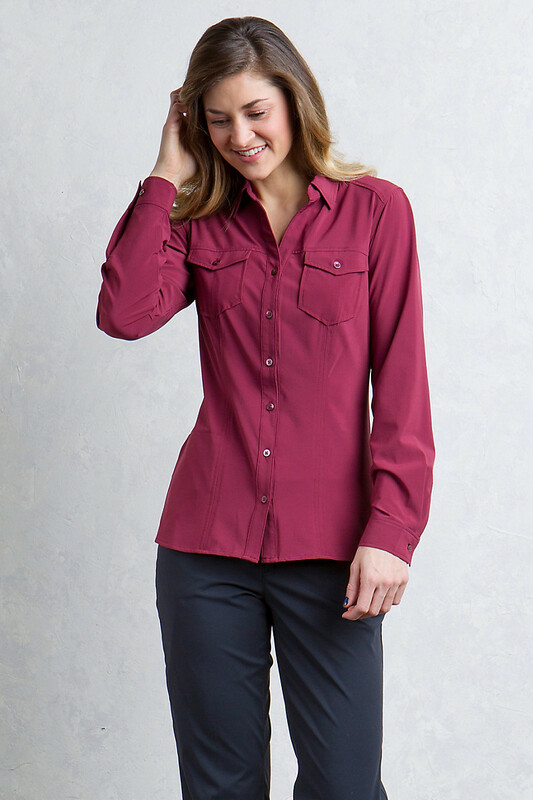 Features wrinkle resistant stretch fabric and a mesh-lined back yoke to keep you cool. 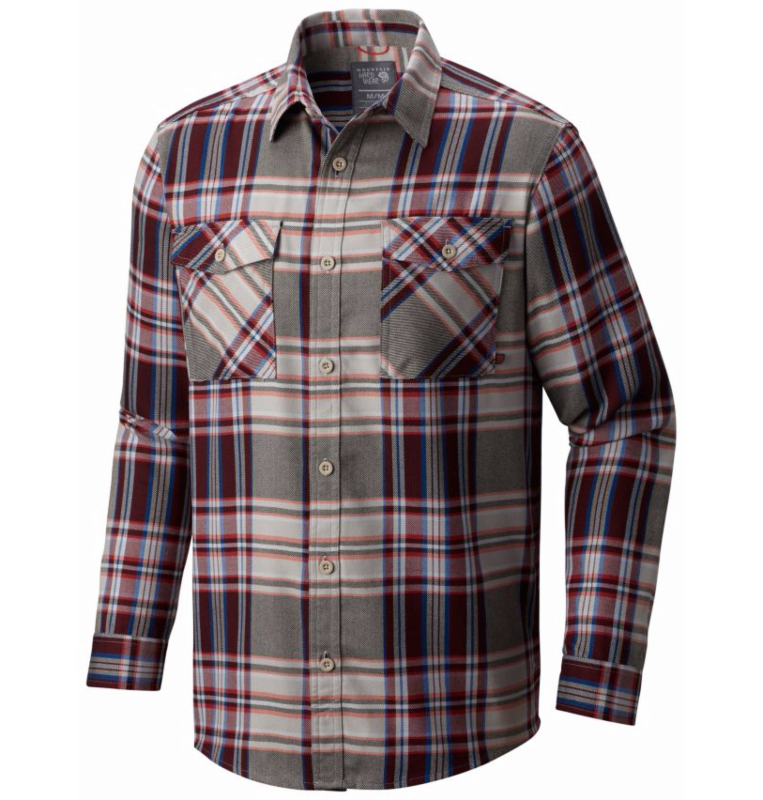 Pairs great with ExOfficio Venture Pants ! 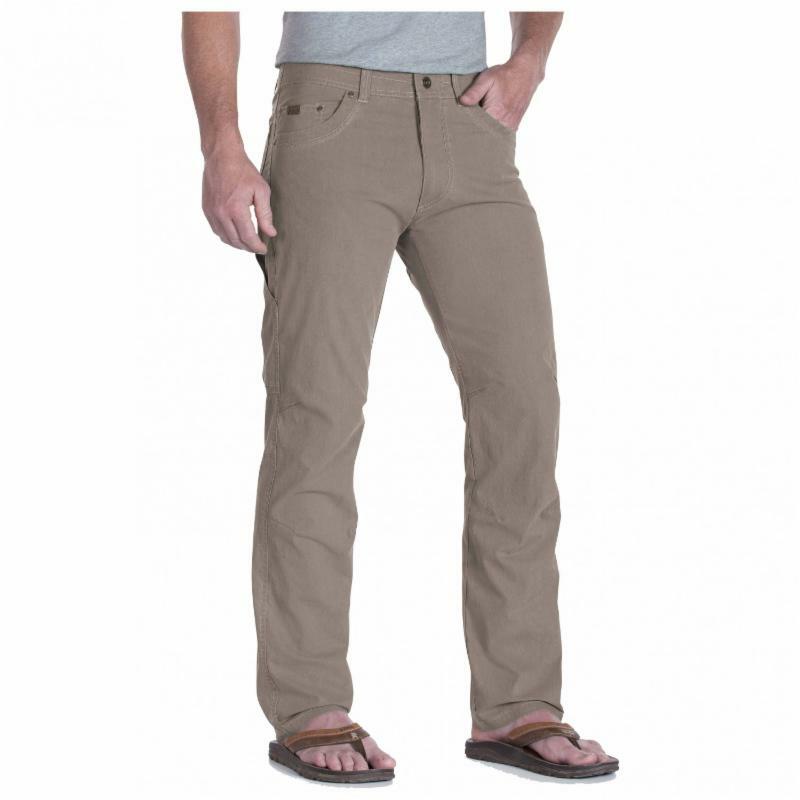 Nice enough to wear as casual pants to work or school but tough enough for the backcountry. The Revolvr Rogue features a fabric blend that combines the lightweight comfort and breathability of cotton, with the added durability of nylon, and flexibility of spandex. This jacket is stylin'! 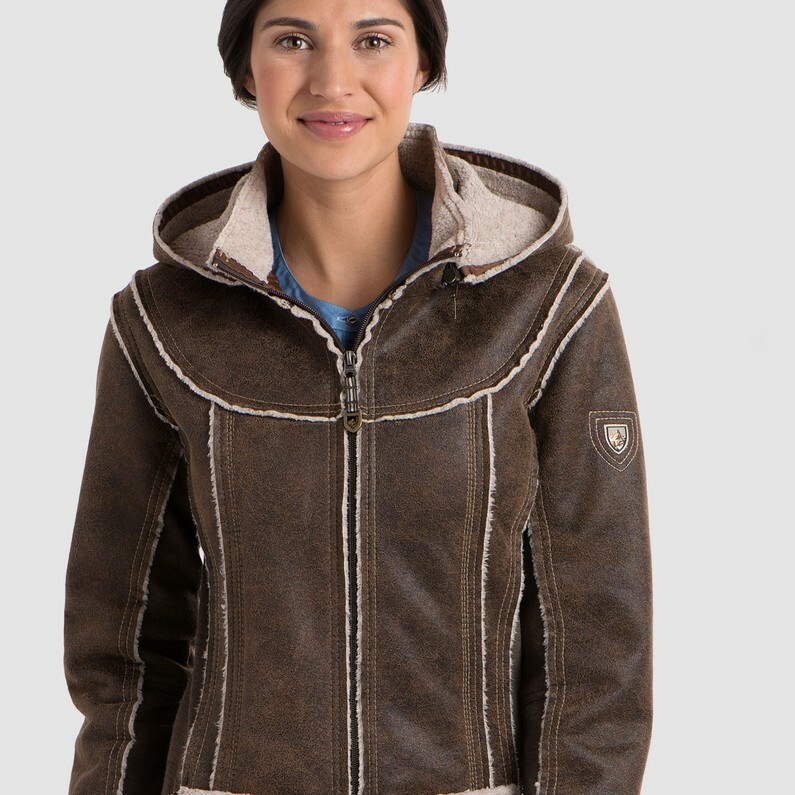 The Dani Sherpa Jacket features micro suede bonded to a luxuriously soft shearling fleece for comfort and warmth. Wool blend side panels and underarms reduce bulk and add stretch for greater range of motion. 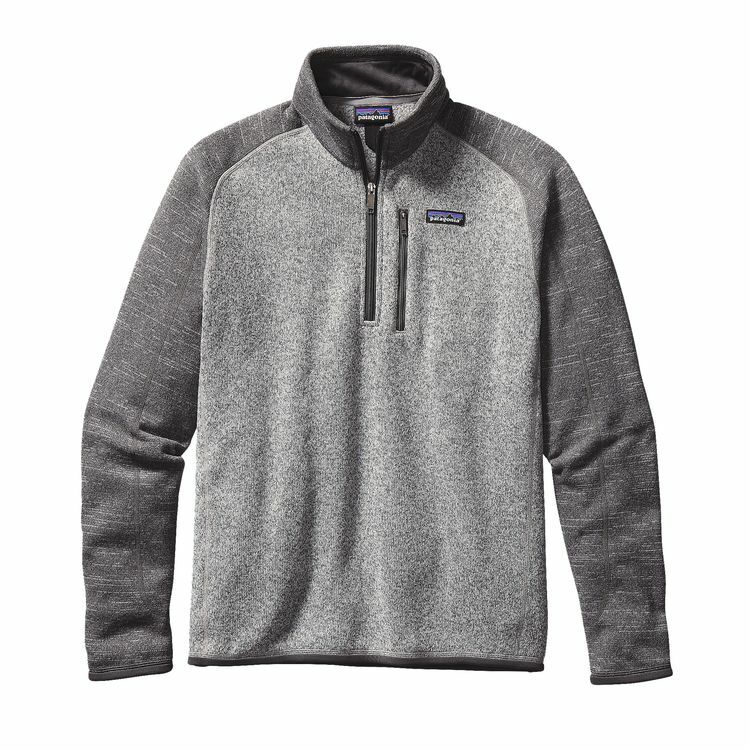 An easy-wearing, bulk-free quarter-zip, the stylish and warm Better Sweater 1/4 zip works great as part of your layering system, relaxing by the fire or sitting in the office. It traps heat but wicks away the moisture when needed. 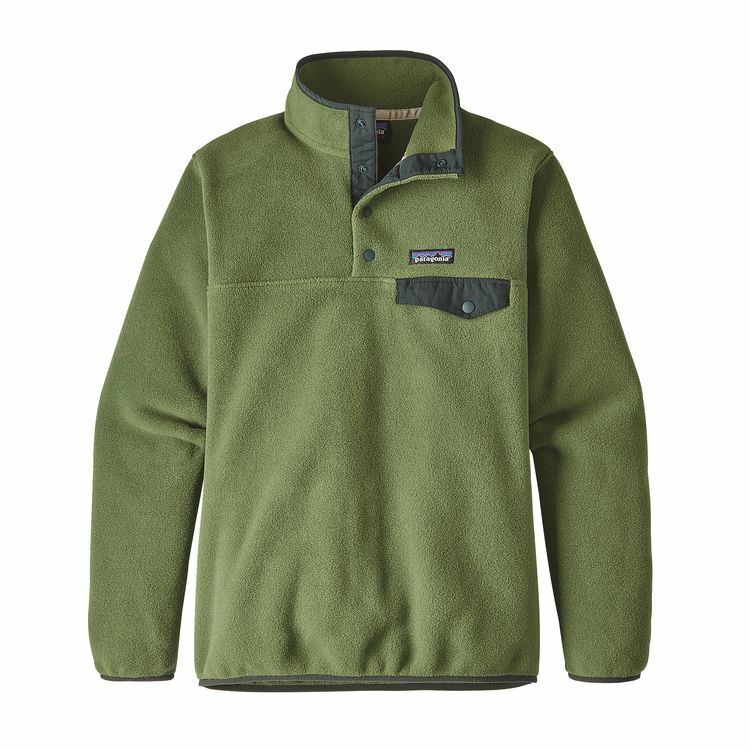 This will quickly become your go-to fleece. Bring your puzzle piece into any of our stores to see if it fits and WIN a $50 gift certificate!!! Didn't get a puzzle piece in the mail? Ask for one at any location. Wear your Walkabout gear somewhere awesome, snap a photo, post it to our Facebook page. The person who posts the photo with the most likes WINS a $25 gift certificate!